Data joined Watsi on February 24th, 2015. 12 other people also joined Watsi on that day! Data's most recent donation traveled 9,000 miles to support M'bachundu, a man from Malawi, to fund prostate surgery. Data has funded healthcare for 169 patients in 13 countries. 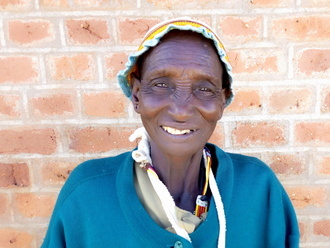 Sogomo is a grandmother from Kenya. She plants millet and cassava. She is the mother of five children. Early this month, Sogomo slipped and broke her right hand while crossing a fence. She is now unable to stretch or lift her right hand. Sogomo will not be able to perform her normal duties of farming and fetching water for her house if she is not treated. Fortunately, surgeons at our medical partner can help. On February 13, Sogomo will undergo a fracture repair procedure, called an open reduction and internal fixation. She will be able to use her hand again with no pain. Now, our medical partner, African Mission Healthcare Foundation, is requesting $968 to fund this procedure. 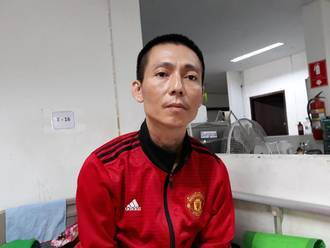 Sogomo’s son says, “We were forced as family to borrow money from a money lender with high interest rates to pay bills for Sogomo’s first treatment. 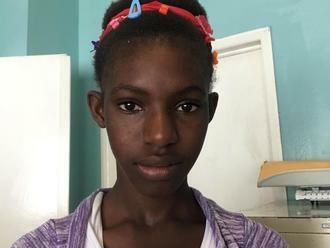 We are unable to afford for her second treatment again." Katutu is a farmer from Uganda. She is married and a mother of one daughter. For five years, Katutu has been experiencing having lower abdominal pain. She has been diagnosed with multiple huge uterine fibroids. She needs to undergo a hysterectomy, a procedure in which surgeons will remove her uterus. 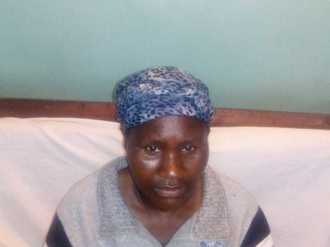 Our medical partner, African Mission Healthcare Foundation, is requesting $268 to fund Katutu's surgery. On February 21, she will undergo gynecological surgery at our medical partner's care center. Once recovered, Katutu will be able to resume her daily activities free of pain. 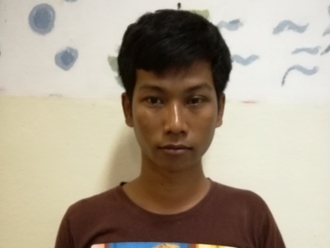 Sok Heang is a vegetable farmer with three children and four grandchildren from Cambodia. She likes to read magazines and watch Thai TV dramas. 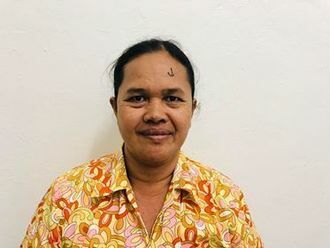 One year ago, Sok Heang developed a cataract in each eye, causing her blurred vision, burning, tearing, photophobia, and cloudy lenses. She has difficulty seeing things clearly, recognizing faces, and going anywhere outside. When Sok Heang learned about our medical partner, Children's Surgical Centre, she traveled for one hour seeking treatment. On January 21, doctors will perform a phacoemulsification surgery and an intraocular lens implant in each eye. After recovery, she will be able to see clearly. Now, she needs help to fund this $398 procedure. She says, "I hope that my eye surgery is successful so I can see everything more clearly than now and so I can help my family."